Our yard area is a large, flat lawn, which is perfect for families with children. We have a volleyball court, a football pitch (lawn), a small sandpit and plenty of room for playing and running! Inside there is also a separate playroom for small children. The nearest beach, Kallioranta, is on the shore of Lake Saimaa. The beach is about 1 km (0.62 miles) away from the main building. 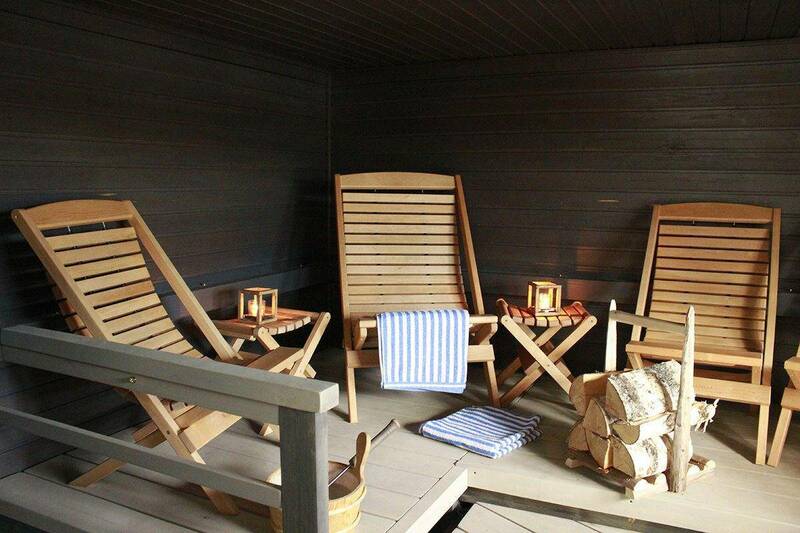 At the end of a day, it is nice to relax in our traditional Finnish outdoor sauna. The sauna is wood-heated. Close to the sauna you can find our hut, where you can spend the evening by the open fire. 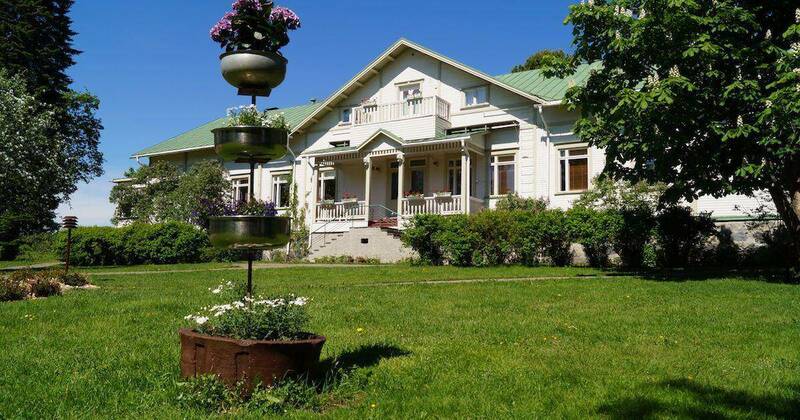 AnnaCatharina is located in the countryside surrounded by fields and forests, so it is possible for you to see forest animals during your stay. 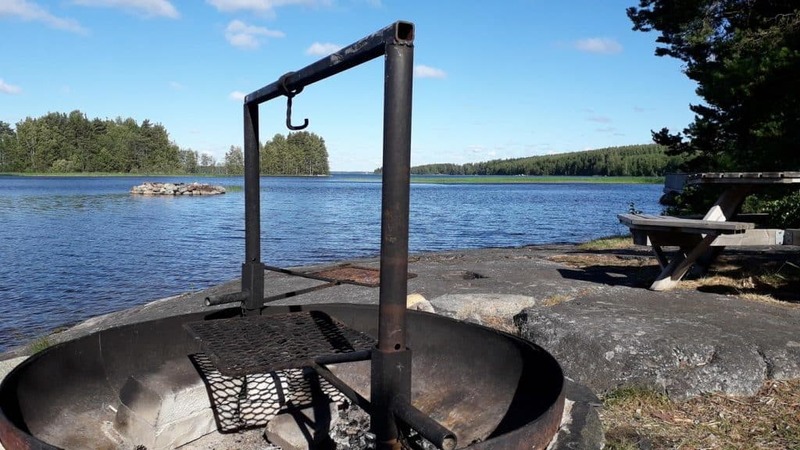 Our guests have seen, for example, an elk, a common kestler, a raccoon dog, cranes and, of course, the Saimaa ringed seal in the waters of the national parks. In autumn, there are also great mushroom and berry grounds near AnnaCatharina! 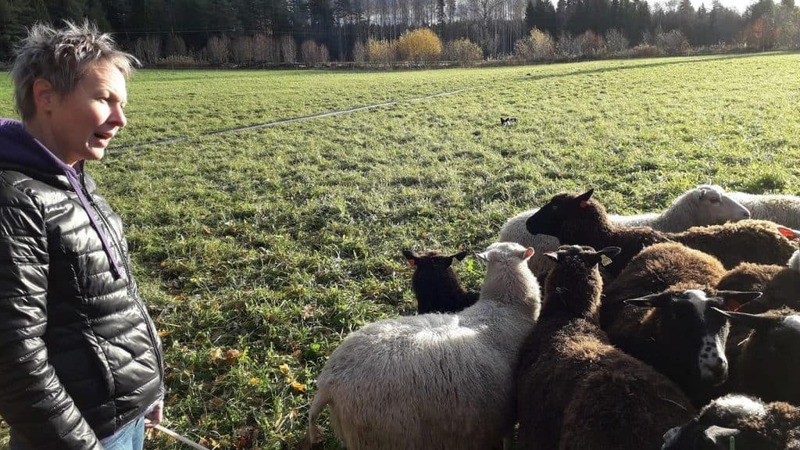 In our neighbour (1.5 km) there is a charming sheep farm Tiisanmäen Lammastila, where you can get acquainted with life in a Finnish sheep farm and the Finnsheep! There is also a farm shop on the sheep farm. 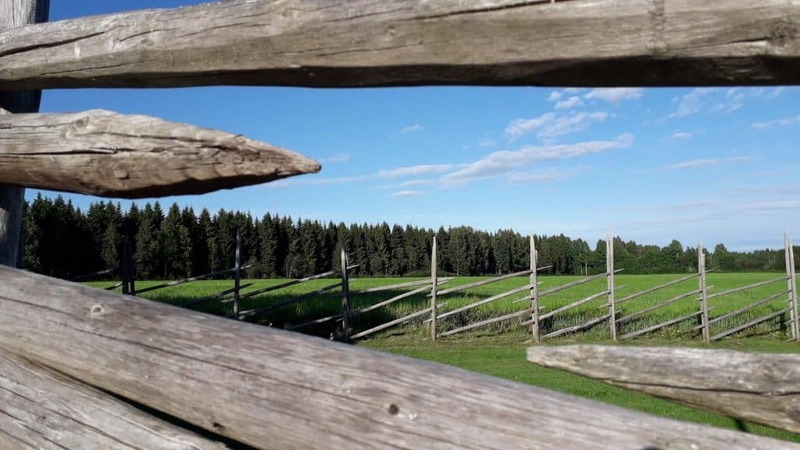 Beautiful national parks, Linnansaari National Park and Kolovesi National Park are just a short drive away! We also recommend a trip to the Kaijansuo bog! The Kaijansuo area with its ponds, bogs and ridges forms a diverse and beautiful hiking area. A hiking trail goes around the whole Kaijanharju ridge area. There is a lean-to on the shore of the pond. Kaijansuo is located about 8 km from AnnaCatharina.